The dinner service was an immediate hit and plans were underway to expand to lunch and brunch services once Osteria’s staff worked out any kinks. Folks, the kinks have been worked out so hard they’re looking fairly swoll, which means it’s time for lunching and brunching to begin. We’ll have a new First Looks on those services soon, but there’s a bit of urgency to the new menus that has to be addressed even before that. 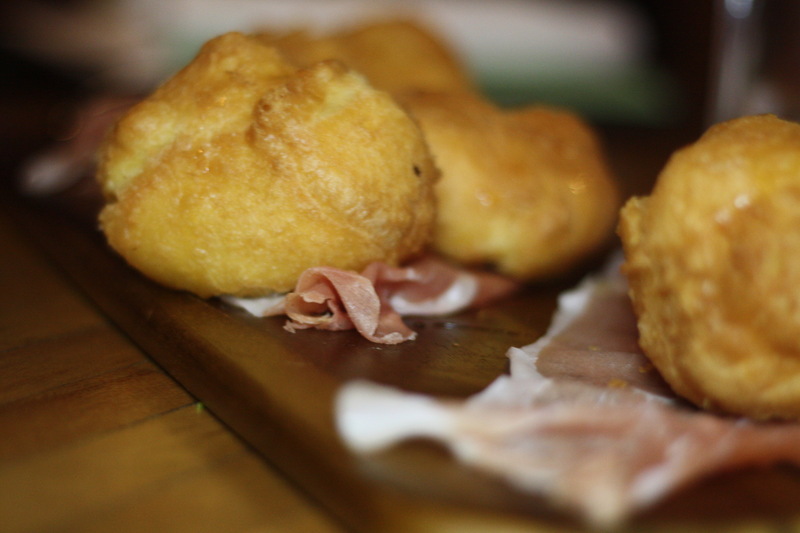 Bomboloni will be transformed into breakfast sliders on the new Osteria brunch menu. Brunch (Sat-Sun 11 a.m.-3 p.m.) begins Jan. 20. 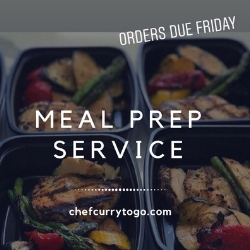 Lunch (Mon-Fri 11 a.m.-3 p.m.) begins Jan 21. And for the first week, 10 percent of sales will be donated to Someday Soon Foundation, which helps serve Oklahoma City’s homeless population by providing food, clothing and transportation to those in need. 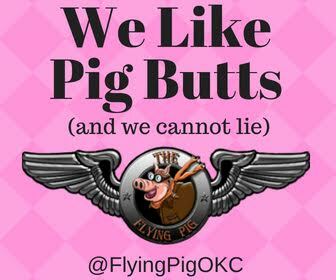 So, while brunch and lunch will continue on in perpetuity until the heat death of the universe, if you can make it during the first week you’ll get a fabulous meal and help a fabulous cause.